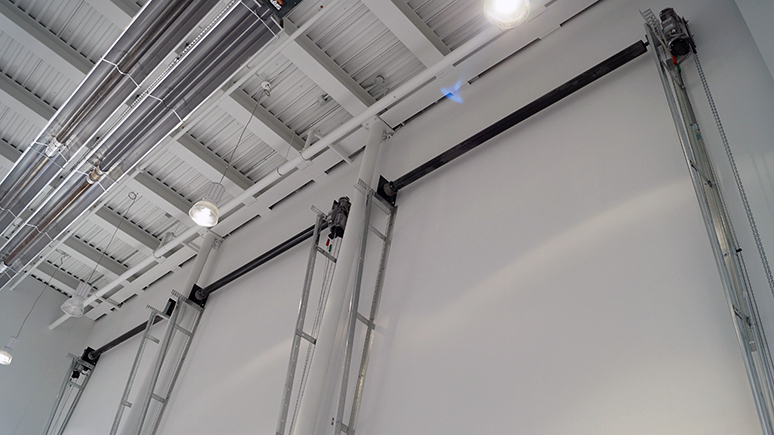 Upgrade to a high-speed overhead door operator to increase operational efficiency and throughput. 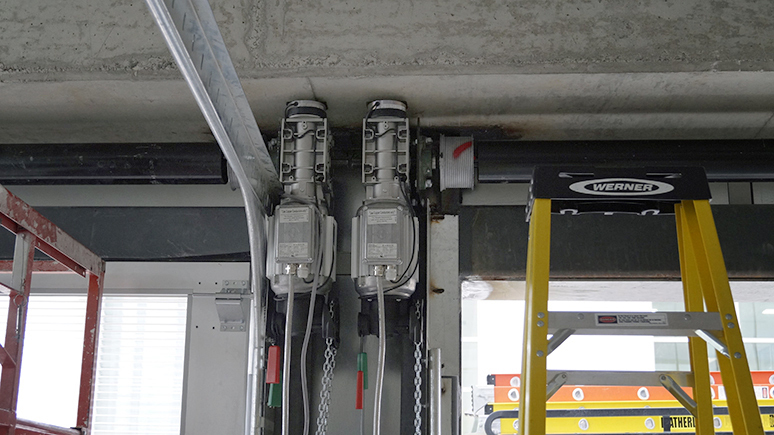 This video demonstrates a direct speed comparison between a traditional jackshaft operator and our high-speed springless Safedrive operator. 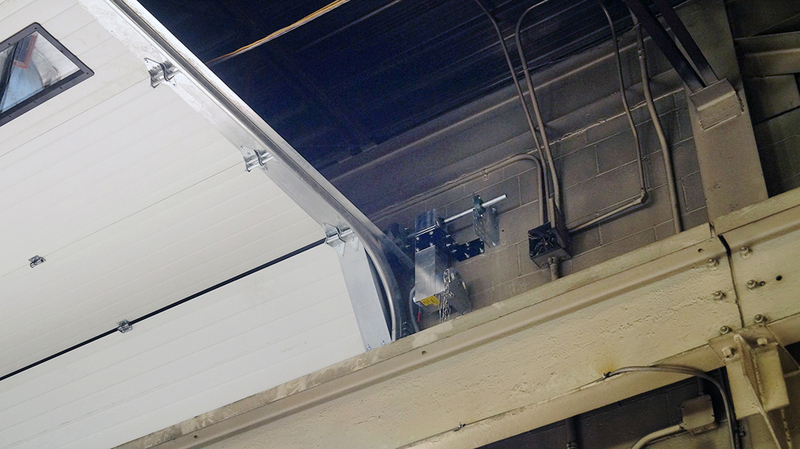 Turn almost any overhead door into a high-speed door with the springless Safedrive or Stealth high-speed operators. 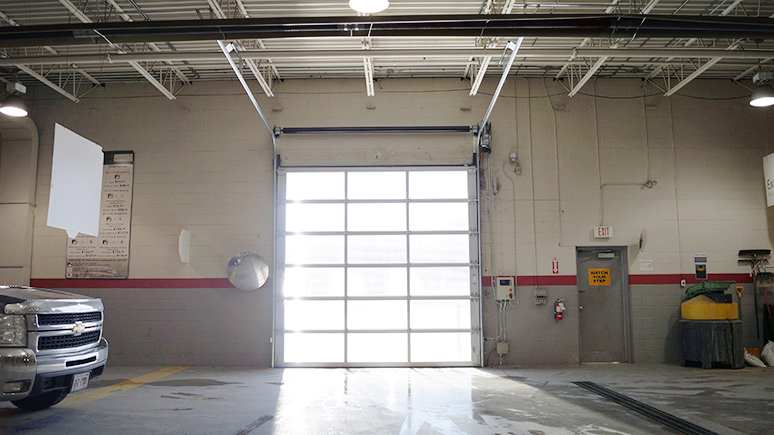 Get energy rebates in select areas of Ontario. 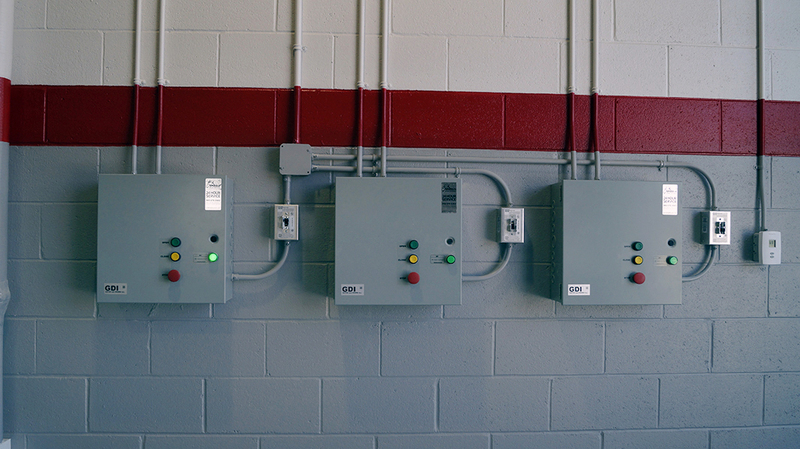 Contact us today to begin the qualification process—we'll calculate your potential one-time energy rebates, ongoing energy savings and return on investment. 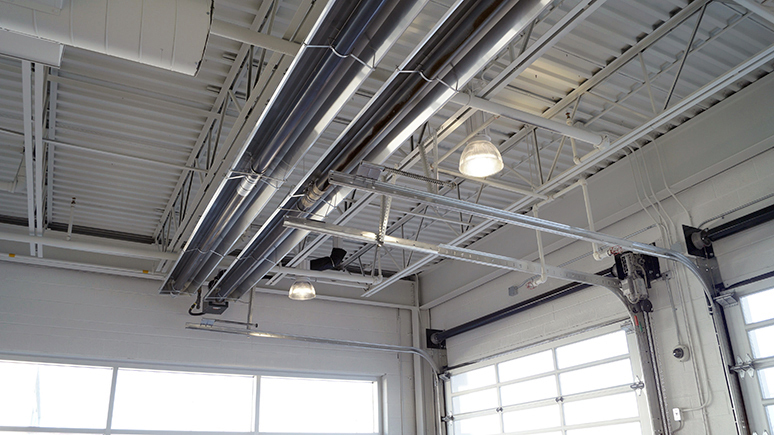 • Energy efficiency: High operating speeds mean energy-efficient operation, minimizing outside air infiltration during operation. 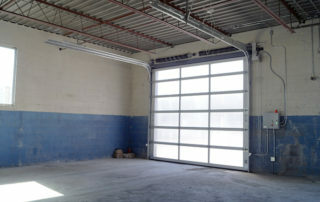 • Versatile applications: Convert almost any balanced or unbalanced overhead door into a high-speed door. 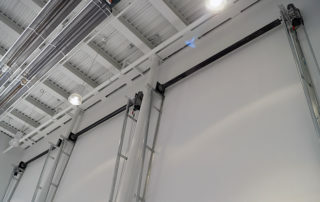 • Better operational efficiency: Increase throughput with high-speed doors. 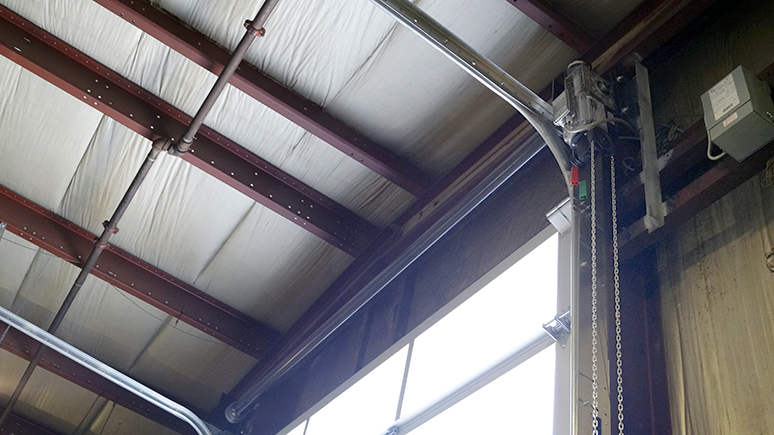 • Minimize or eliminate maintenance: Minimize or eliminate maintenance costs (model dependent) and enhance reliability in daily operations. 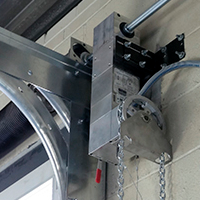 The high-speed springless Safedrive operator is maintenance-free, self-monitoring and operates silently. 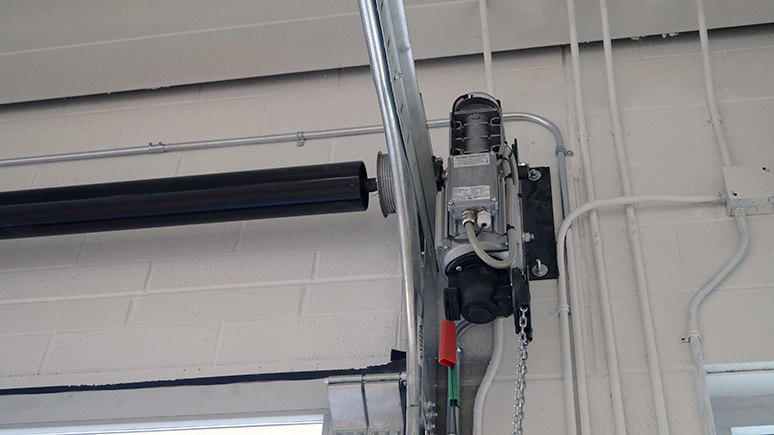 Its incredibly fast opening speeds of up to 100″/second is energy-efficient and helps to increase operational efficiency, throughput and worker productivity, while its springless design eradicates costly spring repairs and replacements. 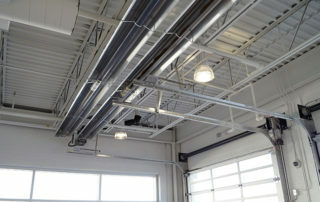 In addition, this high-speed operator reduces energy loss and prevents air exchange from slow operators that allow heat and/or cooled indoor air to escape out the door. 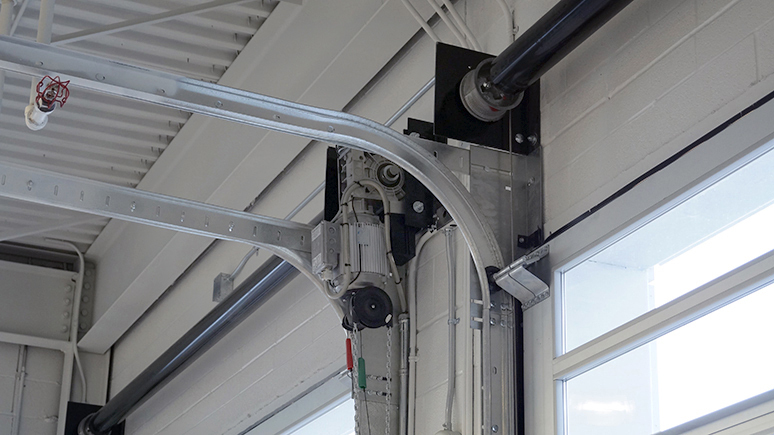 The Stealth overhead door operator is the economical operator option that uses advanced adaptive motor and control system technology. 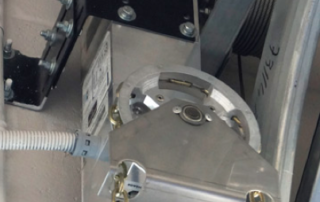 This technology creates significantly higher power density resulting in dramatically better performance and long-term reliability in a compact, lightweight package. 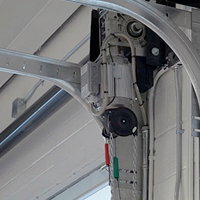 Designed to work with doors that have significant out-of-balance weights, the Stealth operator helps ensure that the door can continue to operate over an extended period of time even with changes in spring strength, door weights or changes in the friction of the hardware. 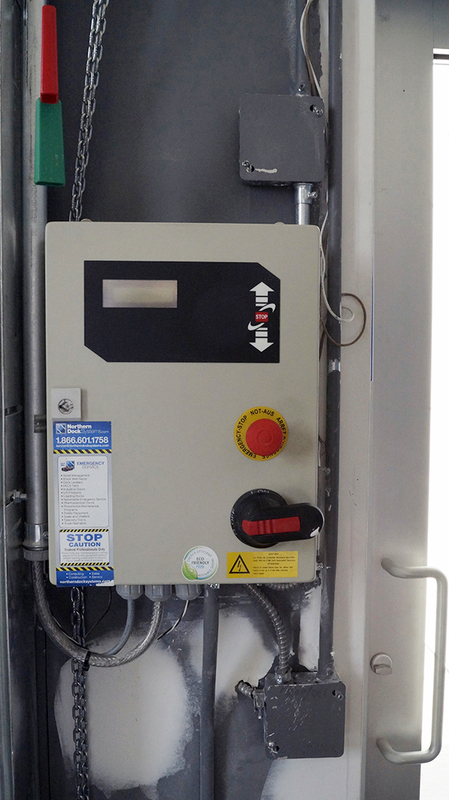 The Stealth operator is designed to perform at 240 cycles/hour for over 5,000 cycles per day for continuous hassle-free operation. 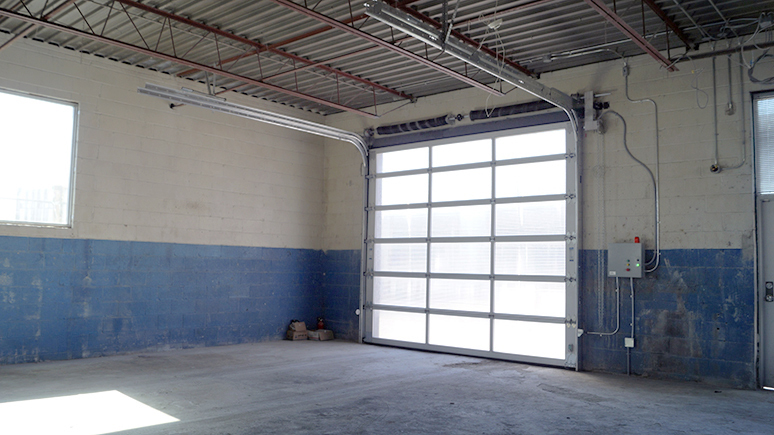 Both high-speed overhead door operators are used in a variety of commercial and industrial applications. 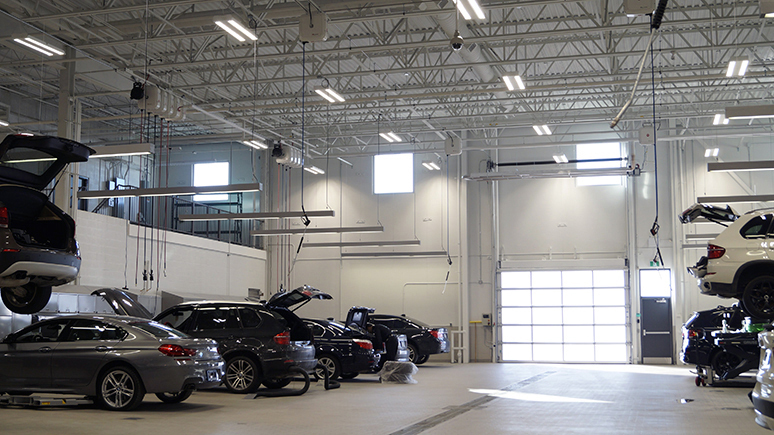 They are best suited for car wash/automotive dealerships and food storage/manufacturing facilities. 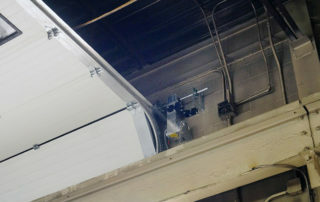 The Safedrive and Stealth high-speed operators are designed to operate on numerous types of overhead doors including: aluminum polycarbonate, aluminum Lexan, rolling steel, rolling grilles, trolley, shutter, rubber roll-up, fabric roll-up, sectional, horizontal single-leaf, bi-parting doors, and more. 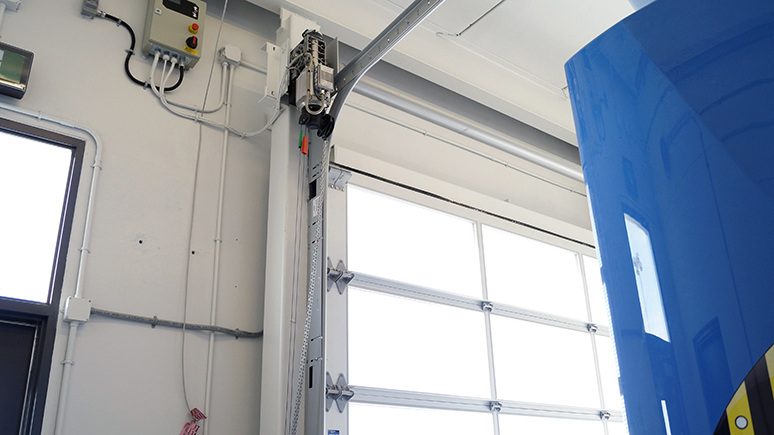 The high-speed springless Safedrive operator is maintenance-free, self-monitoring and operates silently. 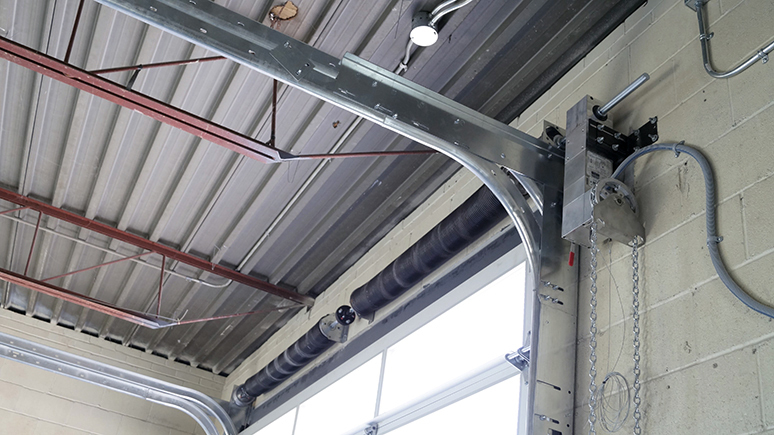 Its incredibly fast opening speeds of up to 100"/second is energy-efficient and helps to increase operational efficiency, throughput and worker productivity. 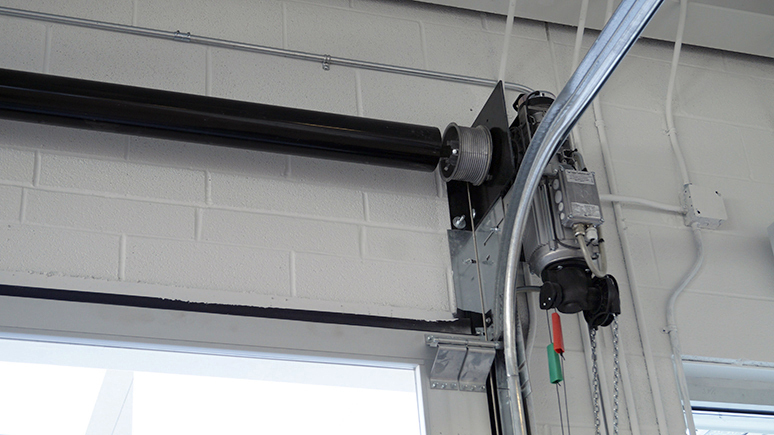 The Stealth overhead door operator is the economical operator option that uses advanced adaptive motor and control system technology that enables significantly higher power density, dramatically better performance and long-term reliability in a compact, lightweight package. 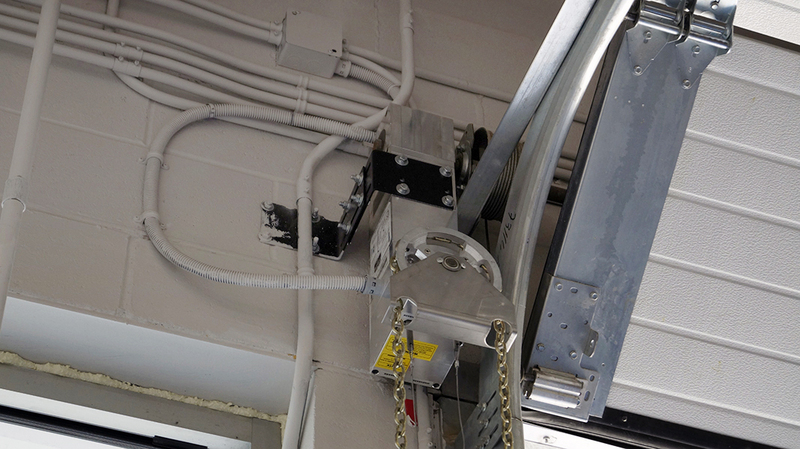 Manufacturer SDI Gates and Doors Inc.
• Programmable failsafe brake with manual disengage. 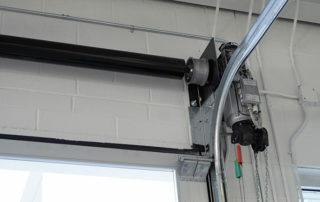 • Chain wheel engage/disengage for manual door operation. 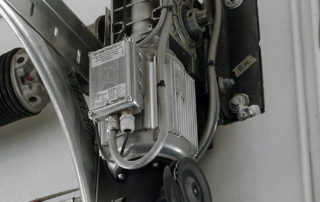 • Anti-back drive reducer standard. 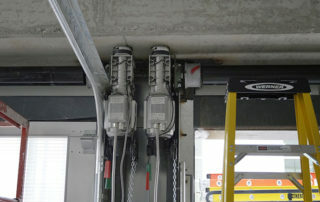 • Safedrive limits set at ground level. 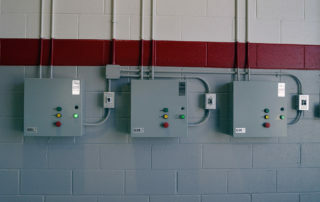 • Pre-wired control panel with easy setup instructions. • Status indication screen on control panel. 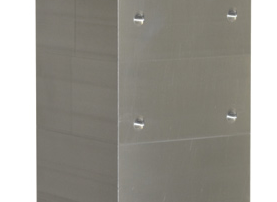 • Manufactured to quality standard DIN EN ISO 9001, ensuring trouble free installation and operation. 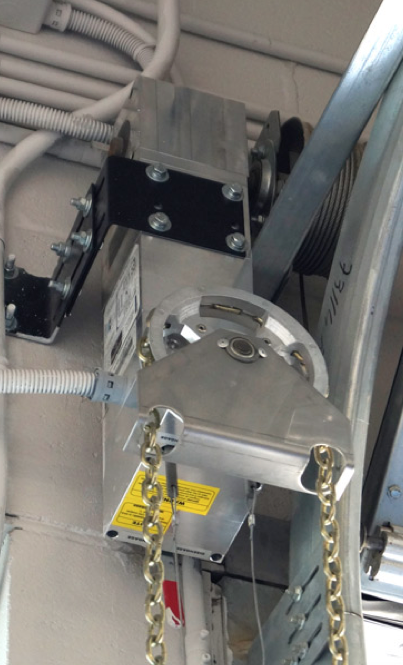 • Anti-Backdrive is maintenance-free and provides safety for reducer failure and operates independently of speed/direction. • Adjustable open and close speeds; with 'S' curve soft start and soft stop. 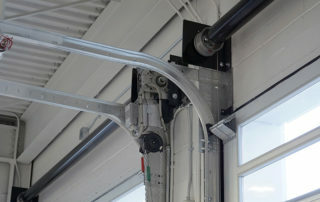 • Advanced AlgorithmDrive 4-quad, closed loop technology maintains a set motion profile over a wide range of door weights. 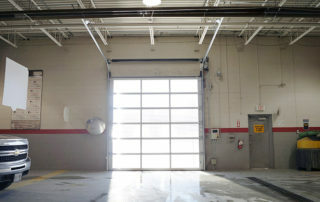 • Multiple door leaf operation parameters. 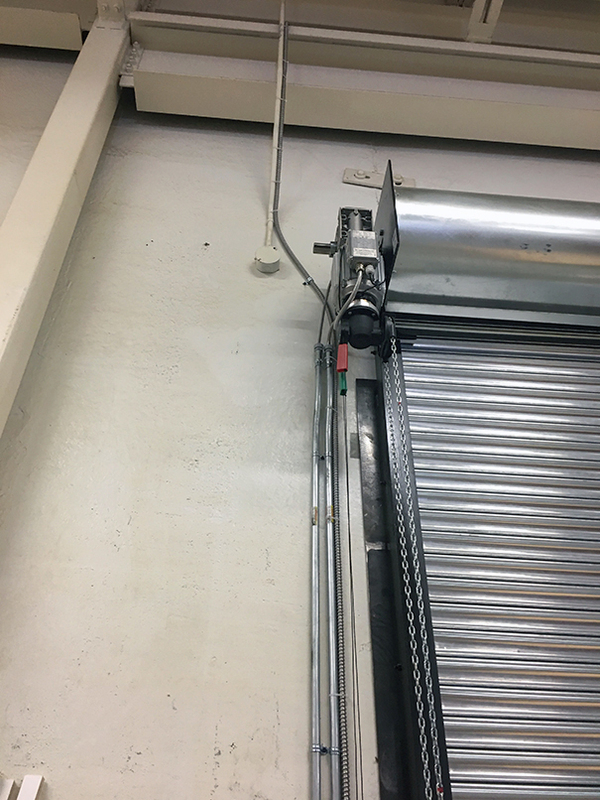 • Adjustable obstruction sensing; continuously monitors and records door motion and logs operation into memory for later retrieval. 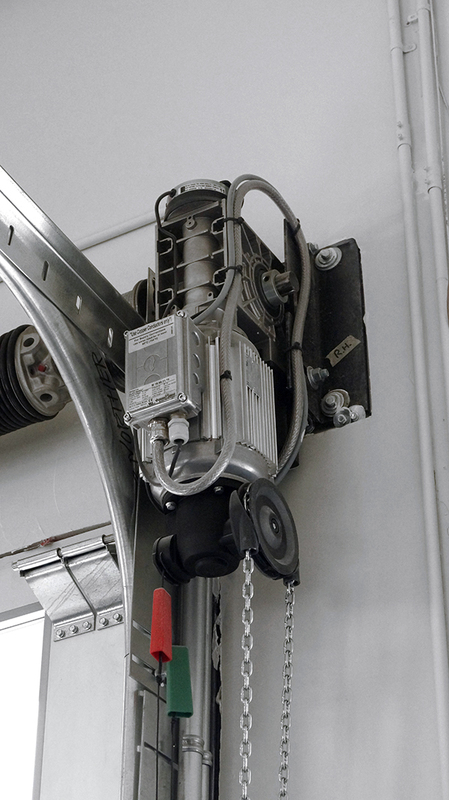 • Adjustable deceleration/delay in reversing and emergency stop. 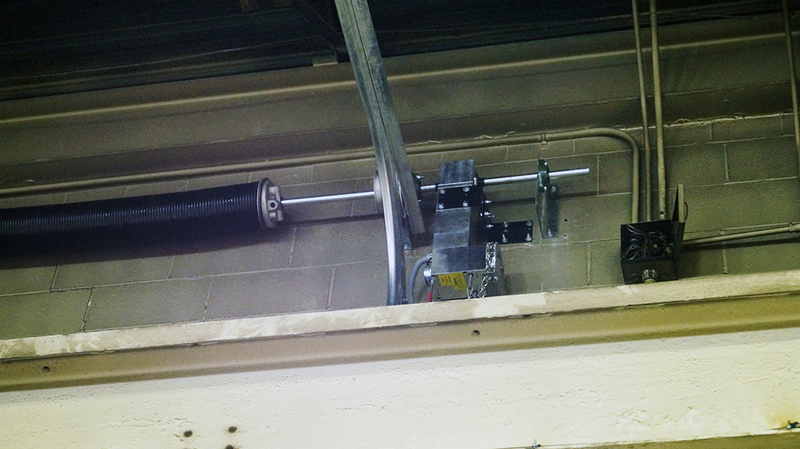 • No limit switches required. 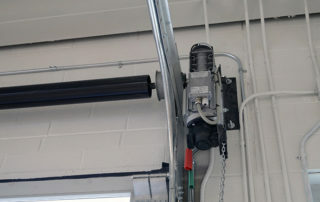 • Automatic or manual door size calibration. 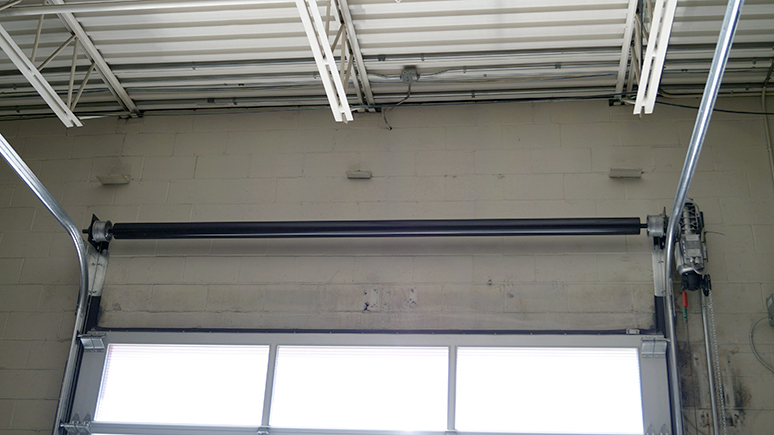 • Direction select for left/right mounting. 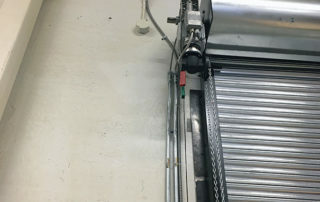 • Adjustable time delay for automatic closing. • Intelligent Diagnostic, clear text information display on LCD. • Simple menu operation with keypad and LCD (password access). 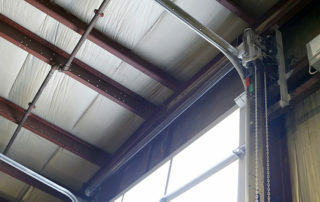 • 7 programmable inputs for loop sensors, ultrasonic sensors, radio control, other sensors, etc. 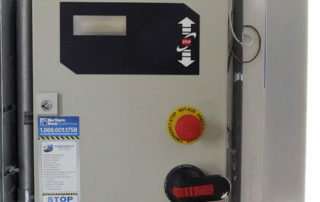 • 2 programmable outputs to control enunciator buzzer, light or interlock. 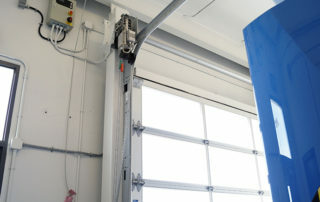 • Programmable electronic open/closed door position holding capability. 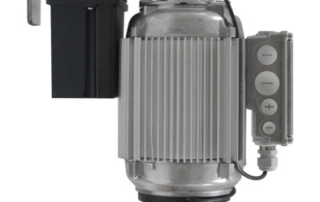 • Electronic overload protection; no mechanical clutch. 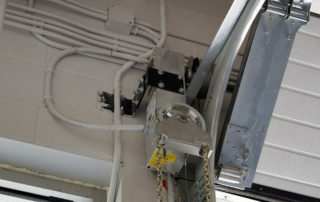 • Key/switch electronic operator disable. 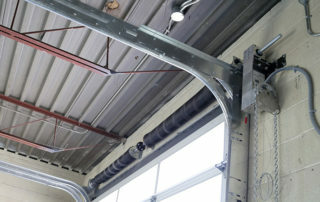 • 24V A/C and 24V D/C capability to power accessories. 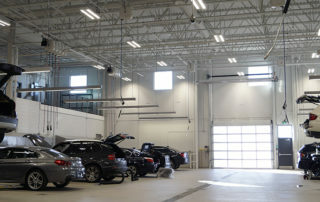 See the full high-speed performance door solution we've implemented at an automotive dealership. 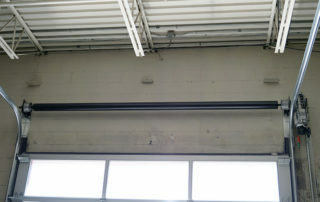 Northern Dock Systems designed custom blackout high-speed doors for a local automotive dealership. 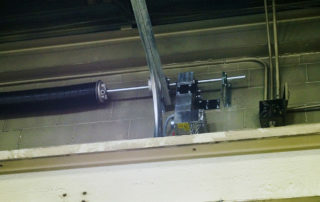 After installing a Stealth high-speed operator in a narrow space, our customers are able to increase their throughput. 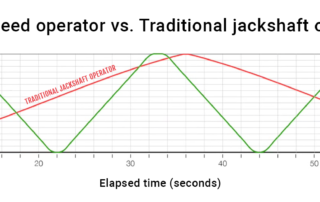 Watch the Stealth high-speed operator in action as it outperforms a traditional jackshaft operator in speed.